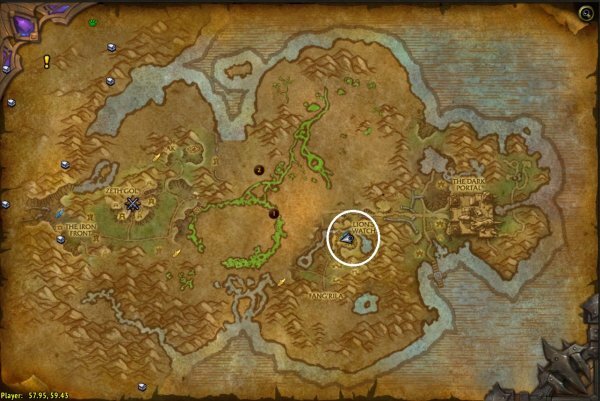 This guide is an all you need to know summary of what is going on with the Apexis Crystals on 6.2. 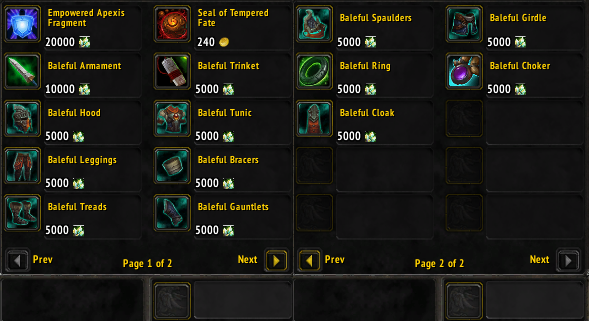 All vendors you buy with Apexis Crystals in 6.1 will instead be bought with gold. All the new Apexis Crystal vendors are in the new content Tanaan Jungle. 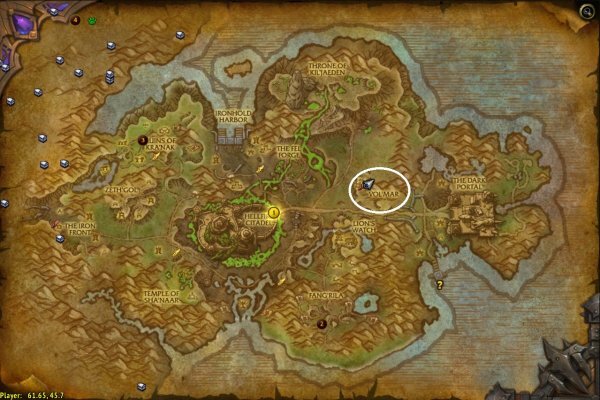 Click here to see how to get to Tanaan Jungle. There is one vendor that sells items for Apexis Crystals without needing any reputation. There is one reputation vendor that sells items for Apexis crystals for each faction. You cannot see the stats on the gear because you have to right click to open it and then it shows the stats. It looks like the stats on them is random when opening them, not sure. You need to have reputation with the Order of Wakened to be able to buy the items for Apexis Crystals.